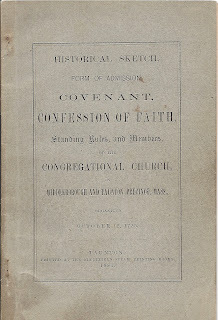 The following is an historical sketch of the Precinct Church, formally known as the Middleborough and Taunton (later Lakeville and Taunton) Precinct Church, published in 1881. 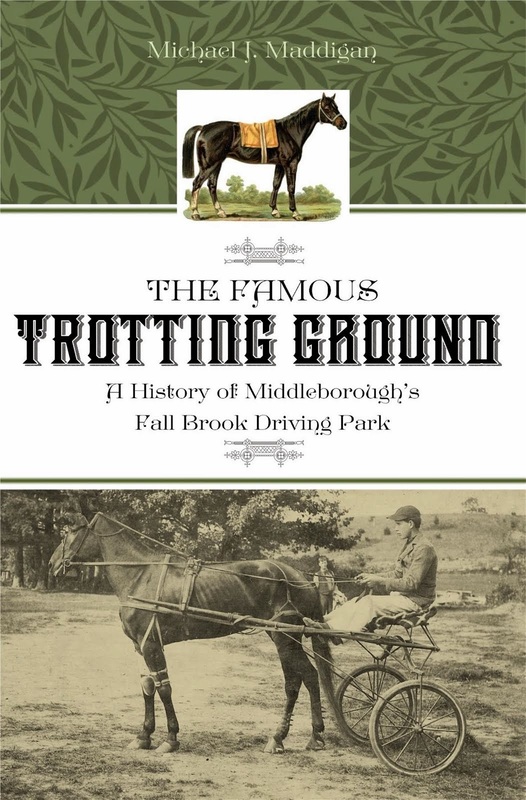 Organized in 1725, the Precinct Church remained an important organization in the Precinct neighborhood of Lakeville and Taunton for many years, providing cohesiveness and identity to the area surrounding Precinct, South Precinct, Myricks, Turner, and Water Streets, and Rhode Island Road. Although in 1970 the church building was moved further east to the intersection of Precinct and Bedford Streets in Lakeville, the organization remains active as the Lakeville United Church of Christ. 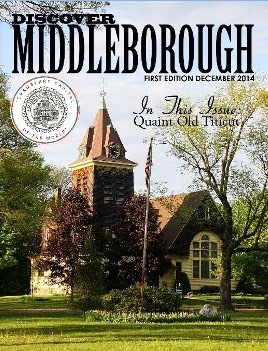 The religious society at first assuming, and still bearing the name of Middleboro' and Taunton Precinct, was incorporated June 17, 1719. Owing to difficulties incident to the starting of an enterprise of the kind in newly settled districts, the stated ministrations of the gospel were not undertaken till July, 1723. 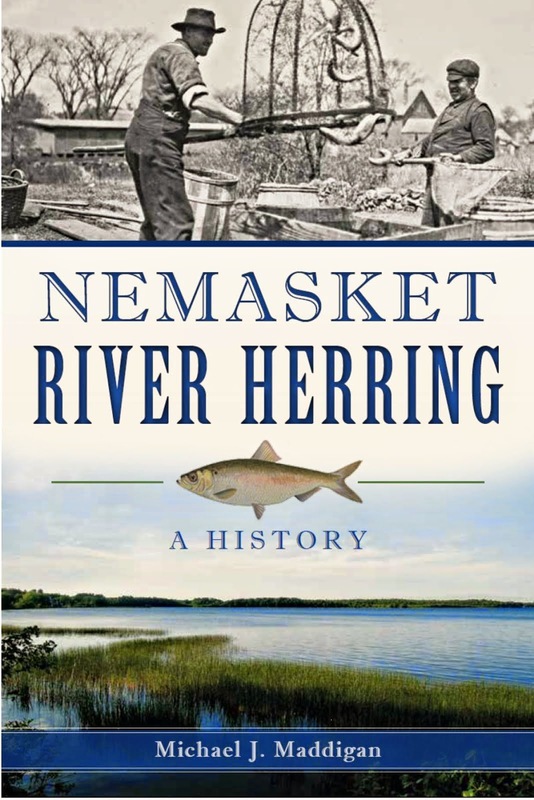 The next year, the first meeting-house was erected at a short distance eastward of the site occupied by the present house. 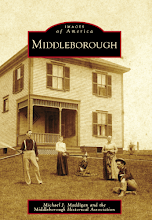 The year following, (October 6, 1725), a church was gathered, partly from the First church in Middleboro', and partly from other sources, The number of females at first joining in the organization is unknown. 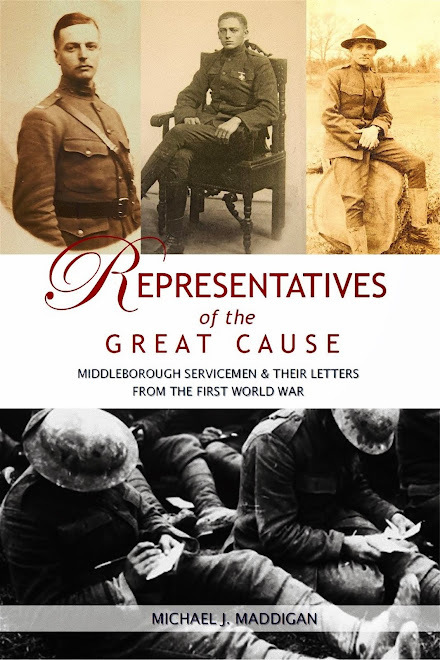 The number of males, so far as can be ascertained, was 12, viz.-John Thrasher, Ebenezer Richmond, James Reed, Richard Waste, Samuel Hoar, Thomas Pickens, William Haskins, John Hackett, James Sproat, Electious Reynolds, Edward Richmond, William Strobridge. The same year (1725) , November 17, Rev. Benjamin Ruggles was ordained as first pastor of' the church; and continued to labor with much acceptance and usefulness till his dismission, December, 1753, a period of 28 years. Of the particular history of this period, it is now impossible to speak, as the entire records of the church have long been supposed to be lost. 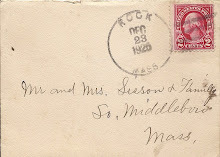 Mr. Ruggles' name, however, appears in the history of those times as a friend of revivals; and as the town of Middleboro' was favored during his ministry with a remarkable revival of religion of wide and lasting influence, it is probable the church had been particularly increased and strengthened during that period. From this time the church remained destitute of a pastor, for nearly eight years; but was supplied for the most part by seven different ministers. A second meeting-house was erected, (1759), but there seems to have been a period of spiritual declension. April 16, 1761, Rev. Caleb Turner was ordained the second pastor; and after a ministry of forty years was dismissed, 1801, at an advanced age. The records at the commencement of his ministry, became more distinct and full; from which it appears, that during his pastorate, he admitted twenty-four persons to the church, on profession; solemnized three hundred and one marriages; administered one hundred and eighty baptisms; attended about three hundred funerals; and at length, full of years, died, and was buried with his people. The same year, 1801, Nov. 18, Rev. Thomas Crafts was installed third pastor, and after a successful ministry of eighteen years, died at the age of sixty-one. He admitted to the church fifty-five persons on profession, and seven by letter; administered eighty-seven baptisms, and solemnized sixty-one marriages. The number of church members at the commencement of his ministry, was small, probably less than a dozen; but at the close, so highly were his labors blessed, the number of resident members was forty. July 21, 1819. Rev. John Shaw was installed fourth pastor; and after a ministry of fifteen years, during which the church was much enlarged, he was dismissed in 1834, having admitted to the church sixty-five persons by profession, and eight by letter; administered sixty-eight baptisms; solemnized one hundred and thirty-three marriages; and leaving the church with seventy-four resident members. The church was again left without a pastor for two years, but meanwhile erected a third and improved house of worship. In 1836, Rev. Homer Barrows was ordained fifth pastor; and dismissed June 1, 1842, having admitted to the church by profession thirty-seven persons, and five by letter; administered thirty-four baptisms, and solemnized twenty-nine marriages. October 19, 1842. Rev. J. K. Bragg was ordained the sixth pastor, and dismissed April 21, 1851,-dismission to take effect the 30th of June ensuing; having admitted to the church sixty-nine by profession, and sixteen by letter; administered sixty-seven baptisms; attended one hundred funerals, and solemnized sixty-two marriages. The progress of the church may be indicated at a glance, thus:-Number of members at Mr. Ruggles' settlement, probably twenty; at his dismission, forty. At the close of Mr. Turner's ministry, twelve. At the close of Mr. Crafts', forty. At Mr. Shaw's dismission, seventy-four. At Mr. Barrows’ dismission, one hundred. At Mr. Bragg's dismission, one hundred and fifty. Oct. 22, 1851. Rev. Calvin Chapman was installed, being the seventh pastor. He supplied the pulpit for the most part from the first Sabbath of July previous. Mr. Chapman was dismissed Oct. 30. 1857, after a ministry of six years, having admitted to the church two by letter and three by profession. May 20, 1858. Rev. Augustine Root was ordained and installed, being the eight pastor. Mr. Root was 'dismissed May 13, 1860, after a ministry of two years, having admitted to the church fifteen by profession. From May, 1860, to May, 1861, different ministers officiated. May 4, 1861. Rev. George G. Perkins commenced his labors as stated supply, having supplied the pulpit three or four months previously. Mr. Perkins closed his labors May 3,1863, after a ministry of two years, having admitted to the church twelve by profession and two by letter. From this date the pulpit was supplied by different ministers engaged by a committee chosen for that purpose. June 7, 1863. Rev. James Ward commenced his labors with this church as stated supply, and continued with it until Dec. 6, 1868, after a ministry of five' years and six months, having admitted to the church two on profession. 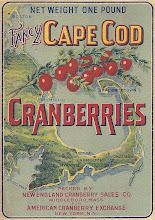 The society remained without a regular supply until Oct. 31, 1869. Rev. Homer Barrows, who had formerly been settled over this church and society, then commenced his labors with the church and remained until April 21, 1872, having admitted to the church eight on profession. 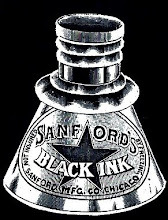 From this date the pulpit was supplied by Rev. Messrs. Ward, Pratt, Drake, Barrows, Haley, Fales, Lord and Forbes. April 20, 1873, Rev. Charles W. Wood commenced his labors as stated supply and closed them Sept. 30, 1877, after a ministry of four years and five months; having admitted to the church eleven on profession and two by letter. Oct. 7, 1877, Rev. I. C. Thacher commenced his labors with this church as stated supply and after supplying one' year and three months was installed Jan. 15. 1879, being the ninth pastor. His health failing he was obliged to tender his resignation, to take effect the last Sabbath in Jan., 1880, having admitted to the church twenty-four on profession and seven by letter. 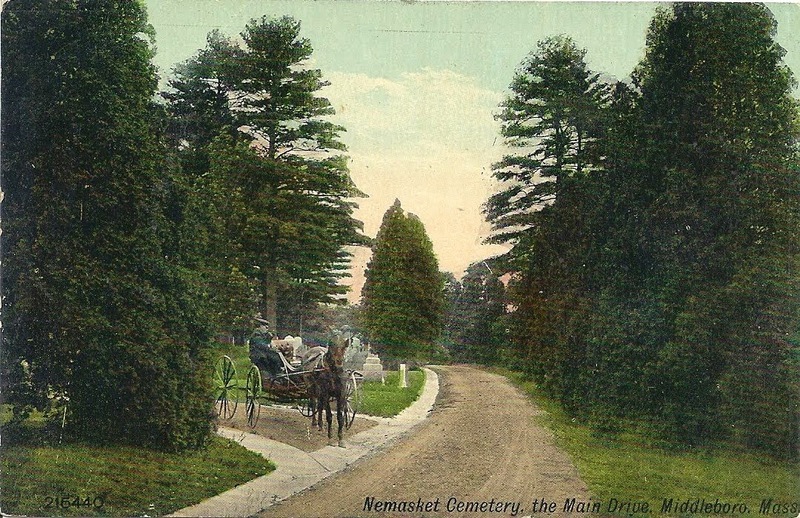 Mr. Thacher with his family removed to Peabody, where he died March 15, 1880, sixty-four years and eight months old. His last sermon was preached Jan. 11, 1880, from Isa. 43:10 - "Ye are my witnesses." 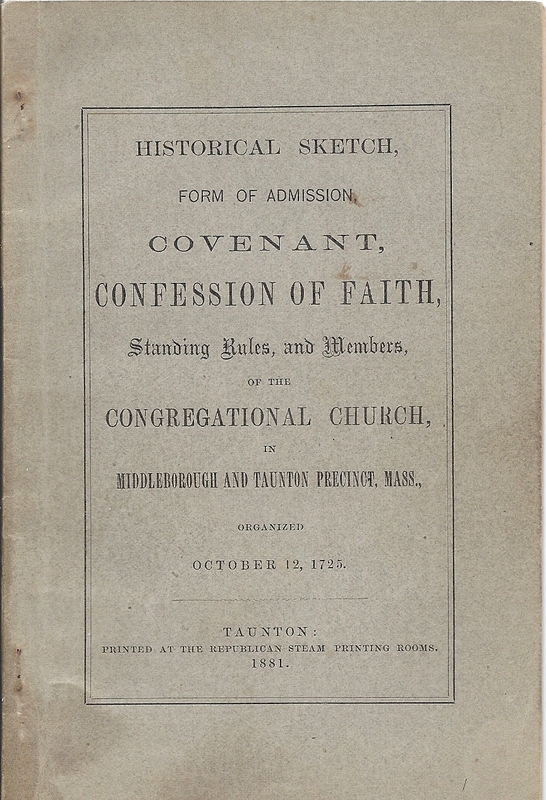 Historical Sketch, Form of Admission, Covenant, Confession of Faith, Standing Rules and Members of the Congregational Church, of Middleborough and Taunton Precinct, Mass., Organized October 12, 1725. Taunton: The Republican Steam Printing Works [printer], 1881.